Your information is out there, and free credit freezes won’t solve the problem. If you haven’t already taken steps to protect yourself, you should now. Equifax. Target. Yahoo. Ashley Madison ... The list goes on. It seems no company is immune to a leak or a hack these days, and the warnings from experts have grown increasingly dire. The question today isn’t whether or not you need identity theft protection, it’s whether you want to monitor things on your own, or pay a company to do it for you. Under the new Senate banking bill (S.2155), which has bipartisan support and has already passed in the Senate, credit freezes, which “lock down” your credit, making it impossible for anyone to open a new line of credit in your name, would be available for free to all Americans. Right now, the bureaus charge between $10 and $30 each time you freeze or unfreeze — which you have to do every time you want to apply for credit yourself. If the bill passes, The Federal Trade Commission would set up a website with links to the major credit bureaus’ pages where consumers could freeze their reports and put fraud alerts on their files. Consumers would be able to have their credit frozen or unfrozen within one hour of putting in the request via phone or email. But just because your credit is frozen doesn’t mean your problems are over. A freeze only mitigates new credit fraud — it does nothing to help with existing account fraud. One of the dangers of giving any one identity protection tool “silver bullet” status is the immediate complacency it generates in consumers, explains Sandra Bernardo, manager of consumer education at Experian. A freeze only mitigates new credit fraud — it does nothing to help with existing account fraud. What you may not think is worthy of theft is exactly what thieves will use to gain access to other parts of your life, explains Daniel Odess, President of GlobalPro Recovery, a firm that helps clients manage risks to financial recovery following insurance-related losses. Something as innocuous as publicly posting a picture with your mom — with her maiden name tagged — could be all a thief needs to gain access to your credit. Something as innocuous as publicly posting a picture with your mom — with her maiden name tagged — could be all a thief needs to gain access to your credit. Stop giving so much information away on the internet, particularly on social media. This includes details on your upcoming vacations, your first grade teacher’s name, etc. Grab your mail as soon as it’s delivered. 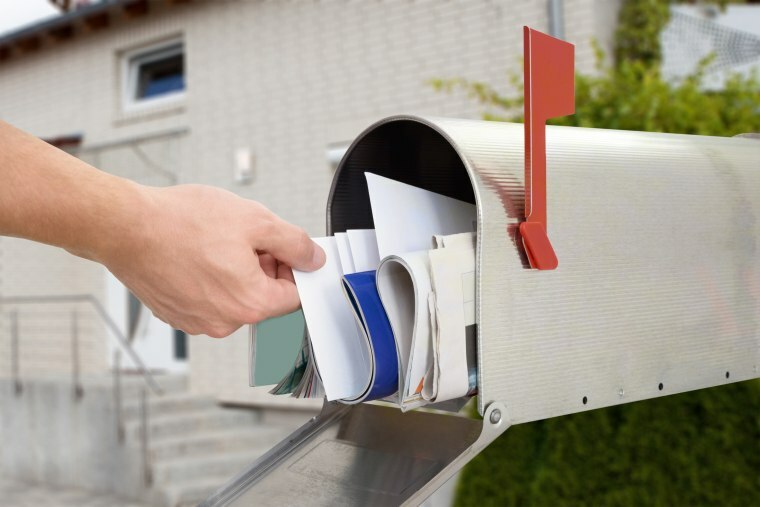 Some thieves go through mail boxes looking for papers featuring your social security number. Identity theft protection services such as LifeLock, TrustedID and Experian IdentityWorks, all offer social security number monitoring, credit scores from the three bureaus, and alerts in case someone opens a line of credit in your name. Some also offer legal and administrative help on the back end to shut down identity theft if it happens. But consumers are legally entitled to request one free credit report per year from each of the three bureaus: Experian, Equifax and TransUnion. You can stagger your requests for those reports throughout the year so that every four months you can see what’s going on, and you can request security alerts from the bureaus, O’Farrell says. While many people feel that having this automated is well worth the $120-$300 per-year fee, others would rather take a DIY approach. “If you know you aren’t going to do your due diligence, just pay for it. Yes, you’re paying a premium, but you’re also paying for peace of mind, and that’s worth a lot,” Lehmann says. If you do opt for an identity theft protection service, make sure you read the fine print. In some cases — like if you followed a phishing scam and sent all your personal details to a Nigerian prince — you could inadvertently negate some of your coverage.